which can save you thousands of dollars. 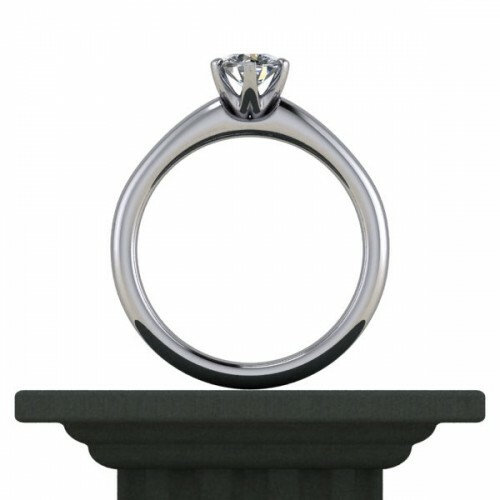 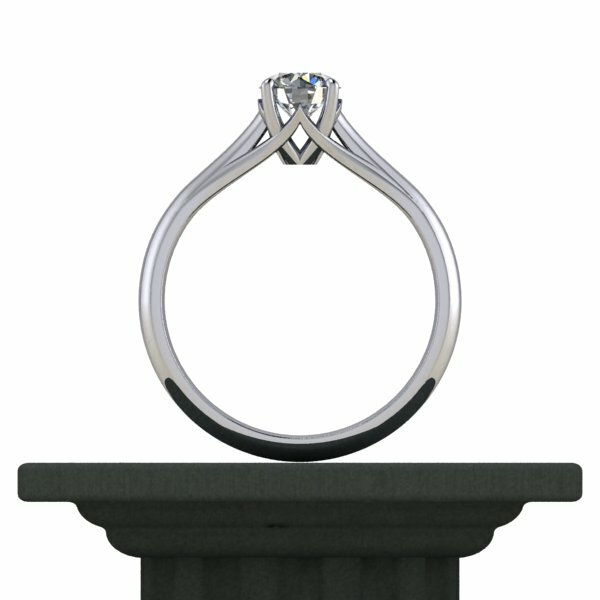 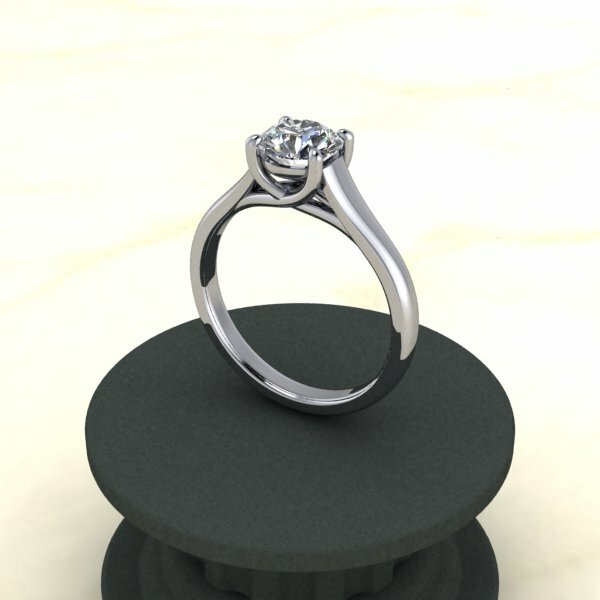 Coming in September 2015, design your ring with our owner Susan as we debut our CAD Design Software right on our showroom floor. 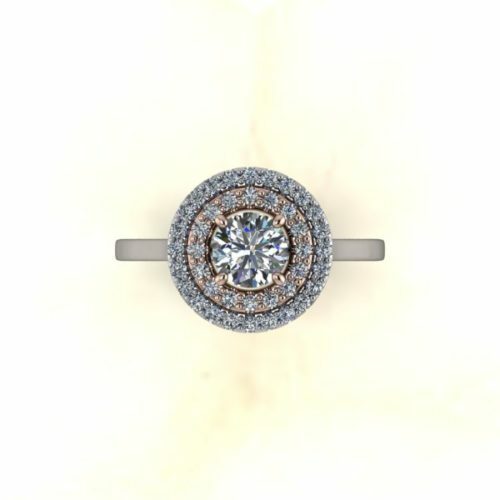 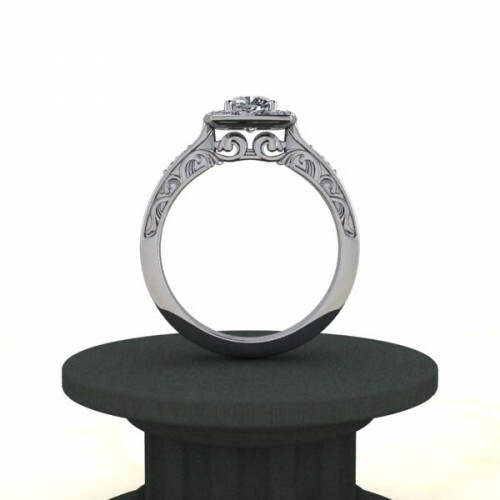 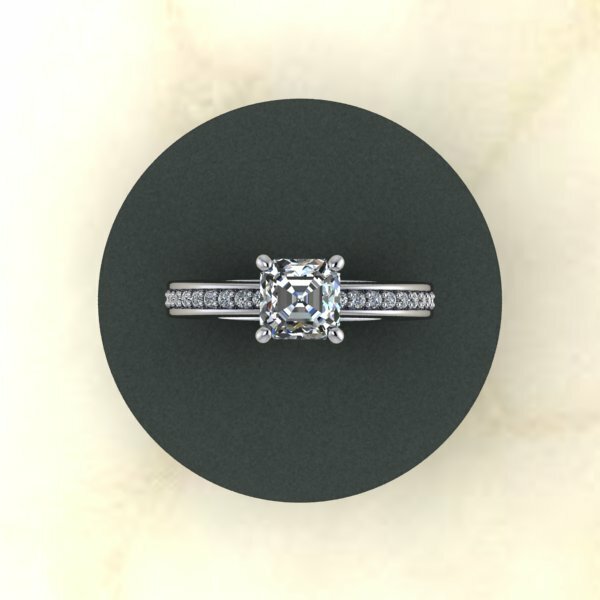 Design your ring to fit your budget in our Create Center and see your ring come to life right before your eyes. When you see your ring just the way you wanted, your heart will skip a beat…….